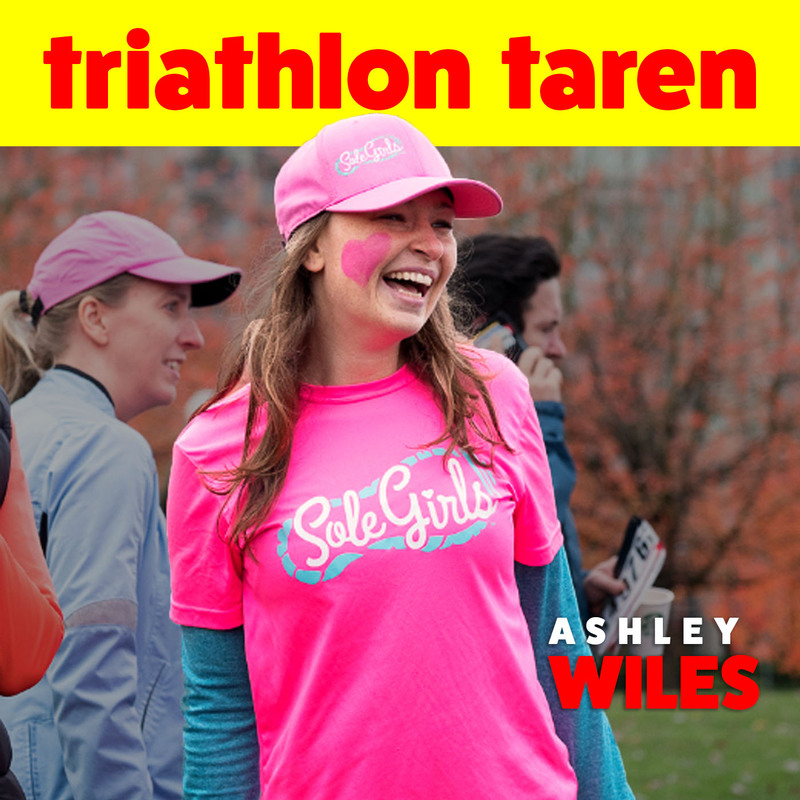 Ashley Wiles is a member of Live Feisty Media, a progressive media outlet aimed at empowering new perspectives and voices in triathlon. They have the Ironwomen Podcast, they live stream events on Facebook, and generally work to support and hilight women in the sport of triathlon! Ashley not only hosts the Facebook lives, she is also the founder of Sole Girls, a program designed to empower girls aged 8-12 to complete a 5km race. On the podcast today, she speaks to us about the recent, first-ever Outspoken Women in Triathlon Summit, and talks about why it’s important for everyone (men included!) to focus on females in tri.